Tesla’s earnings report for 2016 was released moments ago, with information regarding two, possibly three future gigafactory plants. 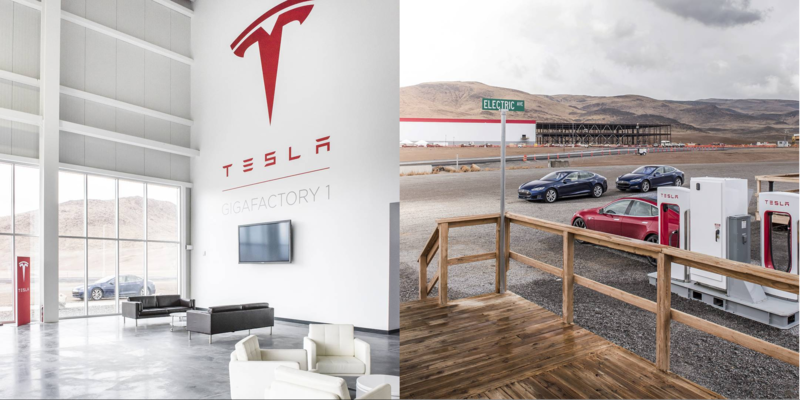 Tesla’s current “Gigafactory 1“, which will be the largest factory building in the world by footprint, isn’t even finished yet and Tesla is already looking to finalize the locations of future plants by the end of this year. This is the first solid announcement of additional gigafactories which Tesla has made. They’ve referenced the future need for “several” gigafactories before, and talked about choosing a location for Gigafactory 2, but this is the first time, in writing, that they have solidified an actual count of multiple additional gigafactories and a timeframe for these future gigafactories.